VscoCam is a free app it has HD quality, you can edit your photo, and share your photo. They have amazing filters but you would have to buy more filters if you would like. My favorite filters I like to use is HB2, A6 , A7, and Se3. They also have tools you can use to edit your photo in details. 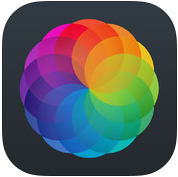 AfterLight is a familiar app and it’s also a paid app. It’s a quick way to edit your photo but I prefer VscoCam. 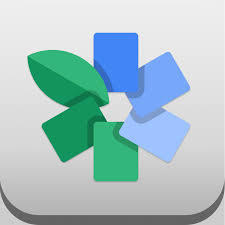 SnapSeed is free app you can retouch, adjust your photo and more. If you want a white background in your photo I prefer this app.